This year Industrie 4.0 is the main topic of SPS IPC Drives exhibition. 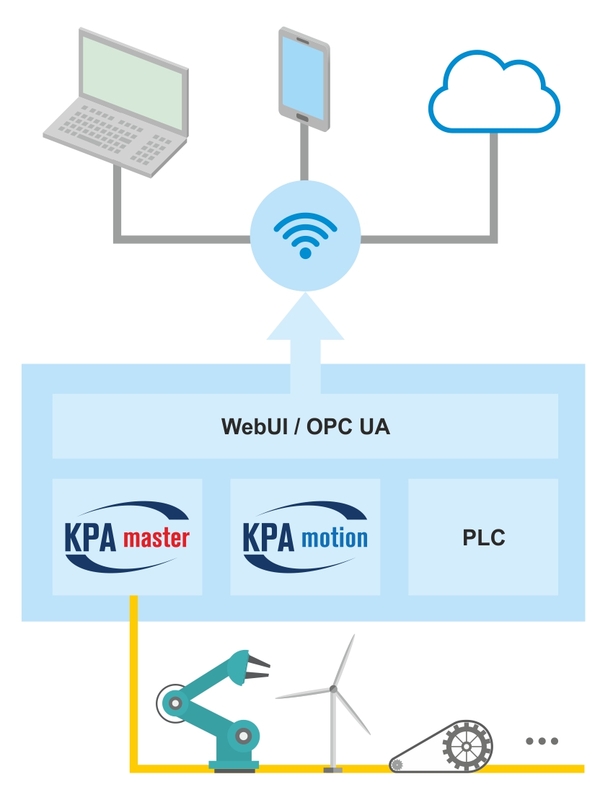 As an effort to sustain the new trend in automation industry, koenig-pa GmbH has developed an IoT demonstration testbed based on EtherCAT fieldbus technology. We encourage you to come and visit us at Hall 2, Booth 500, where you can spot our kinematic model employing igus robot system controlled by a demonstration application using KPA Motion library.